The dollar’s hegemony is being directly challenged by China. An oil futures contract priced in yuan is expected to start trading in Shanghai, and China and Saudi Arabia have discussed trading oil for yuan. This marks the beginning of a new, post-dollar monetary era. 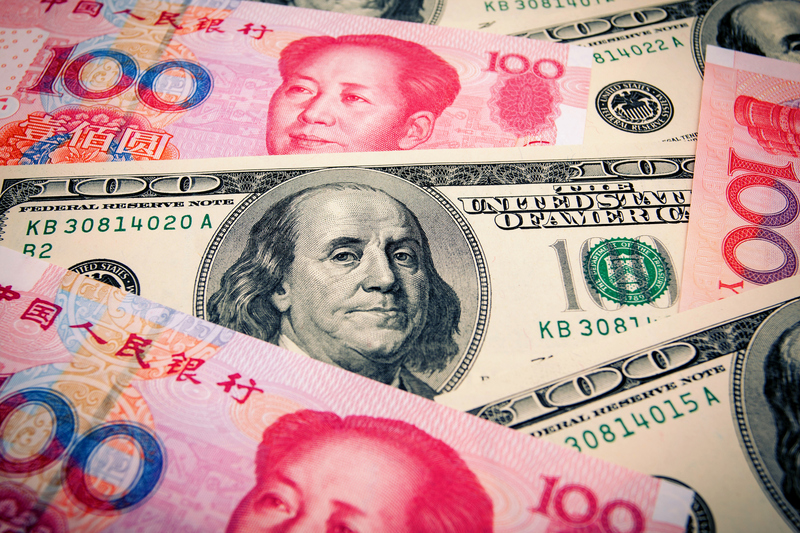 The new yuan-for-oil futures contract is the beginning of the end for the dollar. For the last year, the yuan has been rising against the dollar. Instead of increasing America’s role in foreign trade, President Trump has threatened trade restrictions and punitive tariffs. This could not undermine America’s global economic status, and the role of the dollar, more. The relative slowness of the dollar’s decline should not fool us. The factors that led to the collapse of the German mark in 1923 are present in fiat currencies today. There is another problem for the dollar. 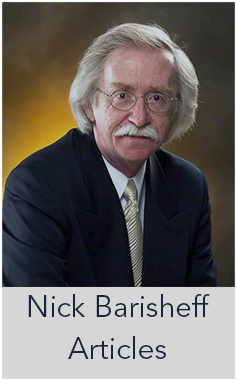 A fiat currency depends in large measure for its value on the credibility of the issuer. A weakening dollar, and the bear market in bonds that accompanies it, will undermine the government’s finances, thus further eroding the government’s financial credibility. 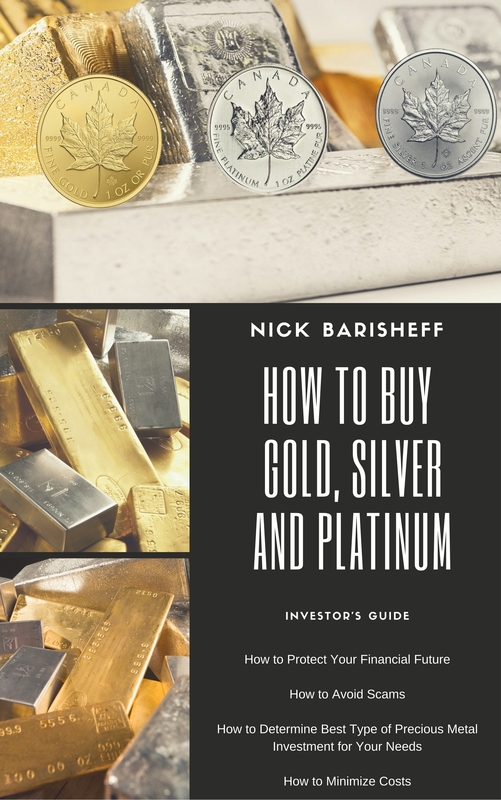 This is reflected in rising gold and silver prices. 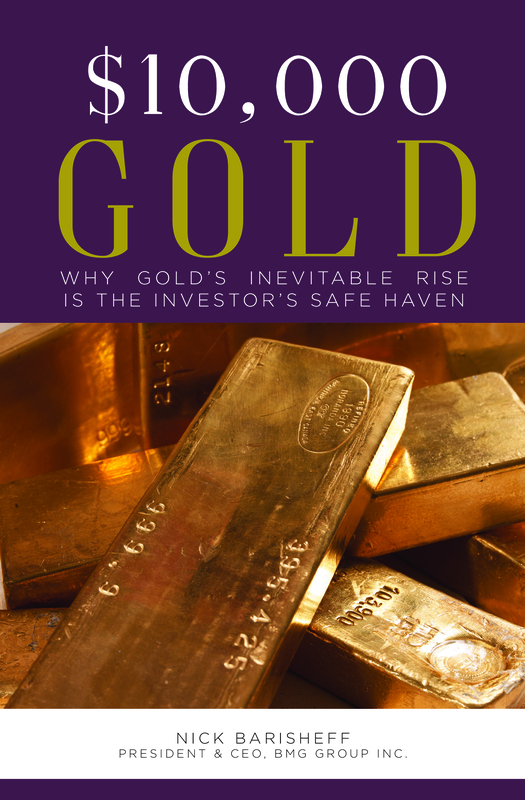 China has cornered the market for physical gold, the only sound money that has survived all attempts by governments to replace it. 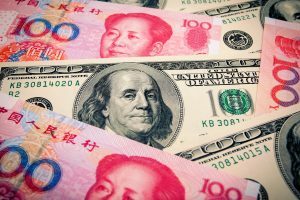 As the dollar continues to weaken, China’s wisdom in securing the one form of money that is no one else’s liability will ensure her survival in increasingly turbulent times.